Coming Soon - SonPower DVD and Web Redesign! 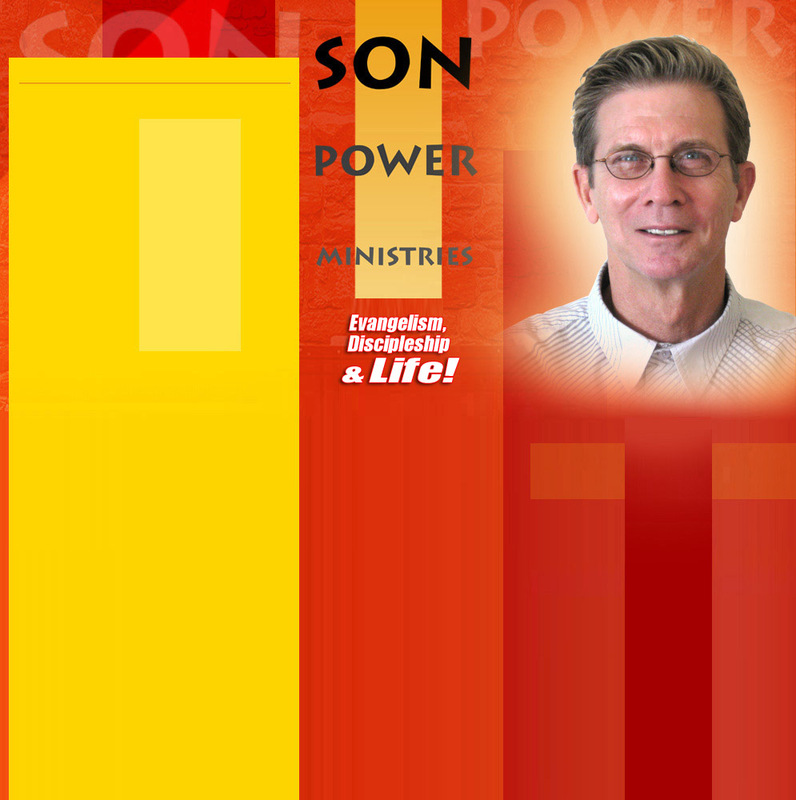 Very soon, you will see a new look on the SonPower Ministries’ web site. The changes will better reflect the tone and personality of the ministry, now in its 19th year of changing lives. Also, the redesign will be accompanied by user-friendly applications which, hopefully, will encourage folks like you to respond and interact with greater ease and frequency. It’s taken some time, but we are closing in on our goal of $16,000 with which we intend to purchase a newer, low-mileage minivan to replace our 1996 Ford Windstar which died last year. To date, we have approximately $13,700 in a dedicated fund. Fran and I currently are researching and seeking out vehicle possibilities. By March 31st, we will be purchasing a suitable minivan with the monies we have received up to that date. If you would be interested in helping us down the “home stretch,” you can mail a check to SonPower Ministries or utilize the PayPal option on this site. Please indicate “Van Fund” on the itemization line. All contributions are tax-deductible. Thanks.